Handlebar design and dimensions are integral to how your bike handles and ultimately, how well it fits you. Bikes will generally come with handlebars of the appropriate size and shape, however, an upgrade can give you that extra performance edge. 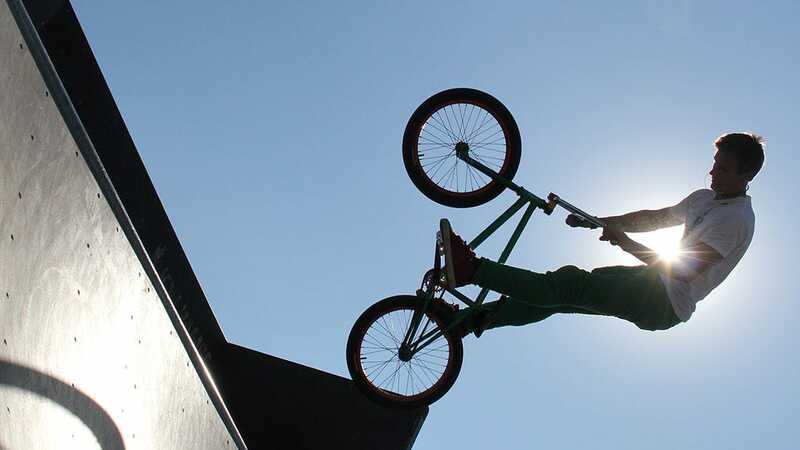 Having the right parts and gear on your BMX bike can make all the difference, whether you’re at the skatepark or riding street or other terrain. They can also be a way to add your personal style in your bike, with parts available in a rainbow of colours. There are four main types of brakes on the market, and they all offer great stopping power for different types of riding. 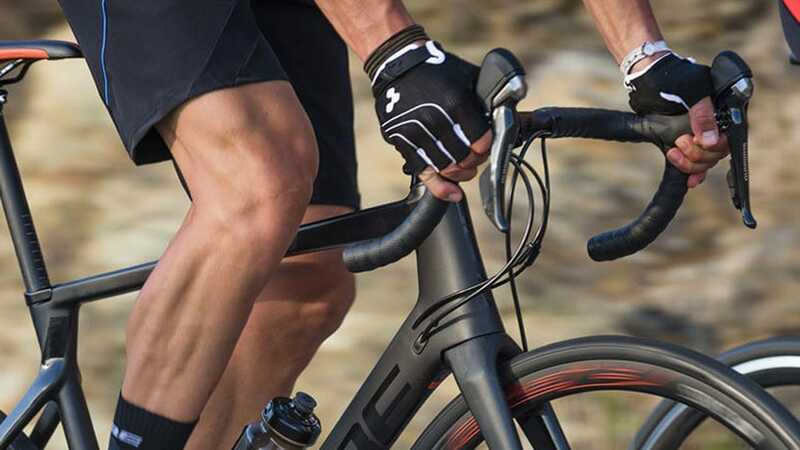 V-Brakes have long arms that bolt to the fork, disc brakes are discs that attach to the hub, while Caliper brakes use the rim as the contact point for the brake pads. 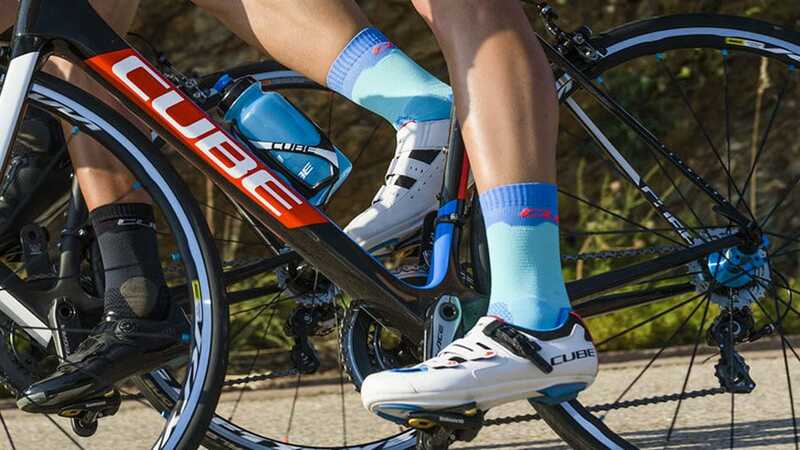 Cleats are the parts that connect your cycling shoes to your clip-less pedals. 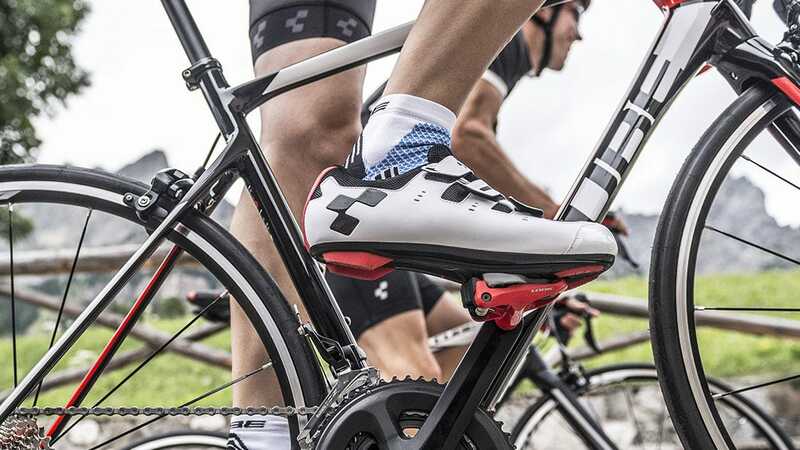 Cleats can improve pedaling efficiency by at least 10% and keep your skeletal structure more in line with your feet, so your knees and hips can catch a break. Saddles are often overlooked when it comes to riders accessorising their bikes, however a well fitting saddle will not only minimise pain and discomfort, it can increase your performance as well. A flat saddle is ideal for speed on the road, while wide, more padded saddle is ideal for mountain bikes. 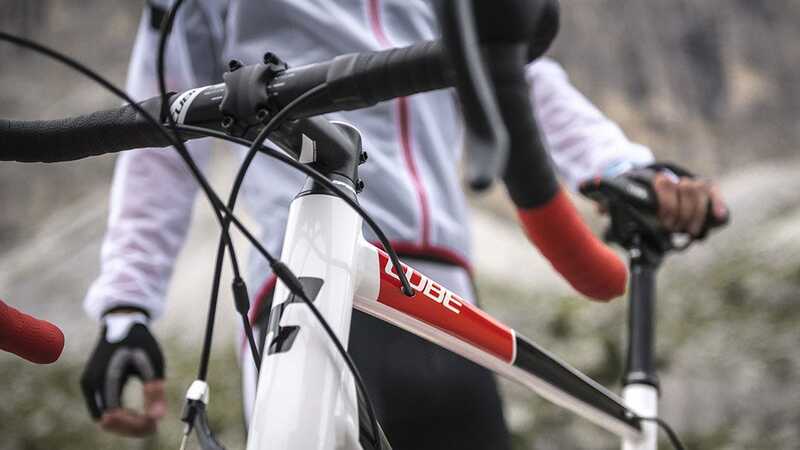 The right size bike stem will greatly improve your riding efficiency and comfort. They are available in varying lengths to accommodate riders of different heights. Short stems provide a more upright riding position. While a longer stem will produce a more ‘stretched out’ position. Spare inner tubes are a must have for any cyclist as these lightweight, inexpensive items can really save the day should you experience a puncture whilst out riding. It is very important that you select the right size tubes for your rims paying close attention to both diameter and width.